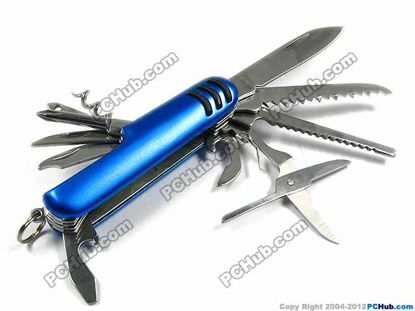 Gift Tool Tool- Pocket Size Material: All stainless steel for tools and handle. 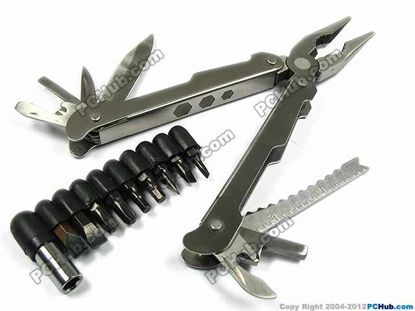 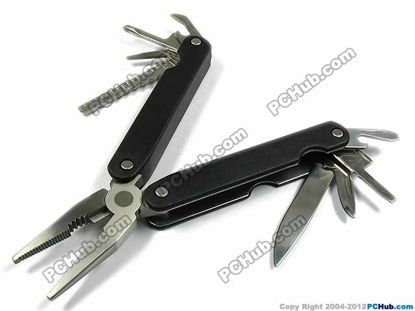 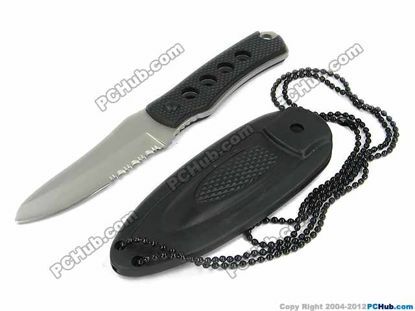 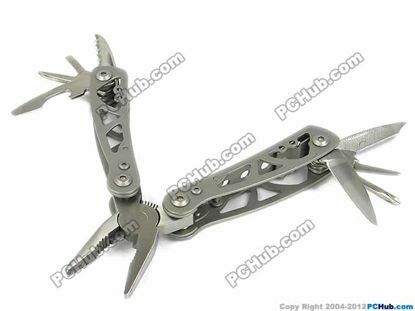 Multi-function tool includes pliers, knife, sawtooth, screwdriver, opener etc. 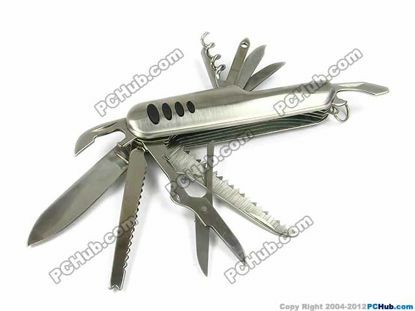 Convenient to use and storage. 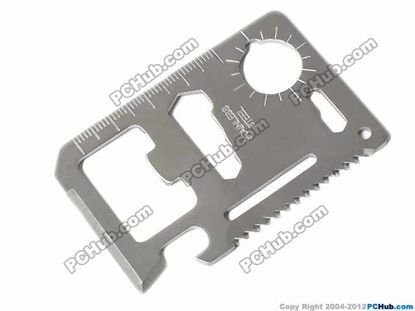 UPH Tool Tool- Pocket Size Materials: The tools are epoxy coated stainless steel body. 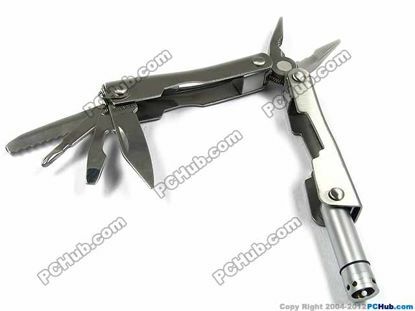 Materials: The tools are made of stainless steel on epoxy coated steel body. 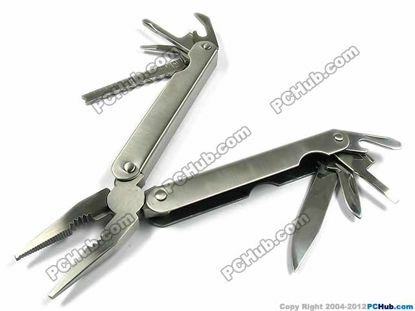 Materials: This tools are made of stainless steel.